Learn how to make Authcache ESI work smoothly with Context module. This ensures that all blocks for which Authcache ESI is enabled shows up on the page. Before overriding theme functions, let us understand the concept of theme function. 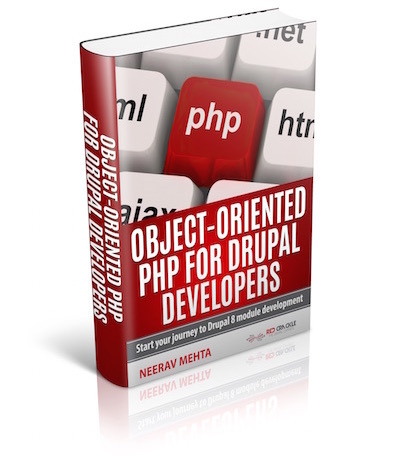 In Drupal, a theme function is a PHP function that is used to output the HTML of any Drupal object. These functions are prefixed with theme_. All the functions that produce HTML are themeable and are invoked using theme() rather than being directly called. We can override theme functions in template.php. Menu attributes allow you to specify some additional attributes for the menu item such as Title, ID, Name, Relationship, Classes, Style, Target and Access Key. Filters are used to specify selection criteria to select required records from a table. Therefore, using filters in views can help us reduce the result set to the required amount of data. We can add multiple filter criteria. In Drupal 6, all the filters are ANDed together, but in Drupal 7, we have the option to add the criteria as AND and OR. Learn how to build your own custom item list in Drupal 7 using the function theme_item_list. Sass is an extension of CSS3. It is translated to well-formatted, standard CSS using the command line tool or a web-framework plugin. Most commonly used syntax of sass is "scss". SCSS files use the extension ".scss". The other syntax is "sass". We will talk about scss here. Learn how to perform Apache solr installation and database indexing. The steps and code mentioned in this article will help you achieve this task.